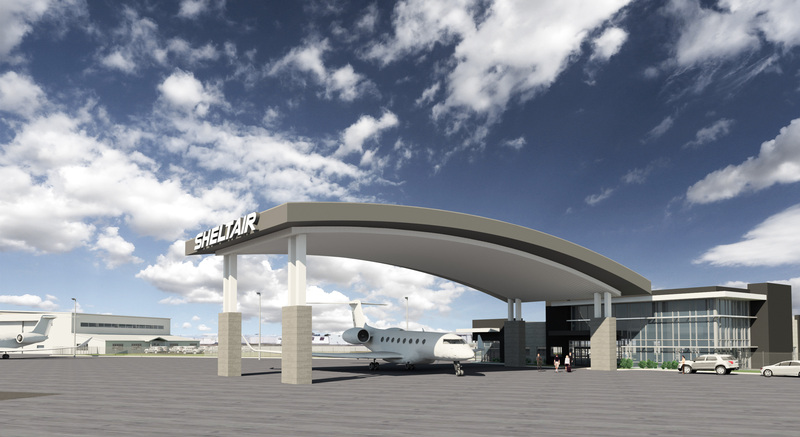 Sheltair Aviation has opened a full-service FBO at Rocky Mountain Metropolitan Airport (KBJC). 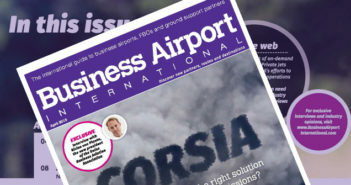 This is a temporary facility while a permanent multimillion-dollar FBO complex that will offer a new terminal, build-to-suit hangar and office space opportunities is under construction. The agreement marks Sheltair’s first corporate presence west of the Mississippi and reflects the national strength of a company that, for more than 30 years, has grown its reputation for service and safety at airports along the eastern seaboard. While it may be temporary, Sheltair’s KBJC complex will include a passenger lobby and reception area complete with a fireplace that looks out at an expanded ramp, along with ground handling and fueling support equipment. Phase one development plans include a new 10,000ft² FBO facility, a new 35,000ft² hangar and a new fuel farm on 10 acres at KBJC, which is located in Broomfield, approximately 15 miles northwest of Denver’s downtown and some 15 miles southeast of Boulder. The emerging development will give those traveling to the Denver region and the mountain areas a number of options to reposition their aircraft where new services will become available. Todd Anderson, Sheltair’s senior vice president for real estate and development, added, “When we look at an FBO location we view our efforts as part of a partnership with airport operations, local elected officials, the community beyond the fence and, of course, our customers.